Giuliani appeared on NBC News on Wednesday morning where he responded to a New York Times report that claims one of Manafort’s attorney’s briefed Trump’s lawyers on his client’s conversations and details of his cooperation with the special counsel. In the Trump administration’s further attempts to discredit Mueller and the FBI, Giuliani said the report “shows they are willing to exert unusual pressure that could tempt someone to lie and get out of jail,” echoing Trump’s repeated claims that the Mueller team is trying to get his allies to lie in order to formulate a favorable plea deal. Meanwhile, Donald Trump was in full on “freak out mode” on Wednesday morning, angrily tweeted his own attack on Mueller and his team. Giuliani also continued his attack on Andrew Weissman. “One of these committed Democrats has done something very similar in other cases and has a disturbing history of ethical misconduct,” he said. 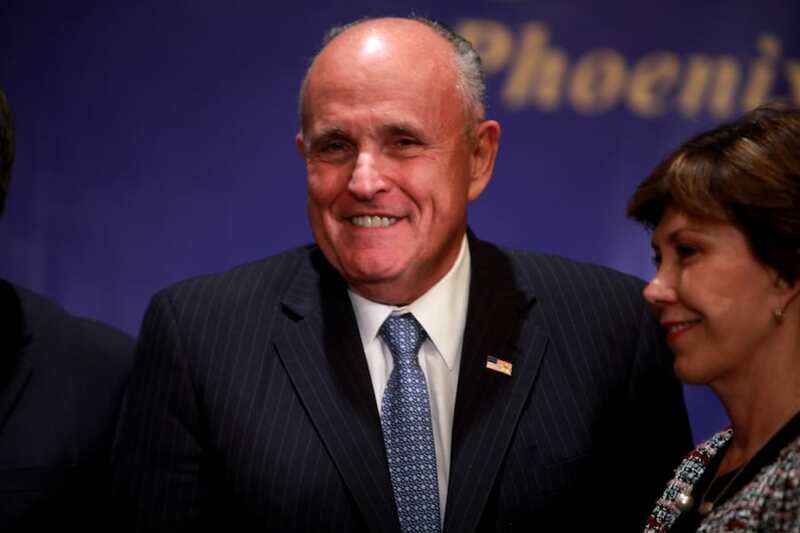 While Guiliani didn’t call out Weissman by name, his comment seemed to stem from a Tuesday remark in which he claimed Weissman had a “history” of prosecutorial misconduct. Trump’s lawyer’s attacks started after Mueller’s team announced on Tuesday that Manafort repeatedly lied to the Special Counsel in violation of his non-defunct plea deal.